In 2017, Qatar Airways was named the world’s best airline at the prestigious SkyTrax awards. They have also won numerous awards for best cabin crew AND offer world- renowned training for their cabin crew. They also offer one of the best salary packages in the aviation industry and are one of the very few 5 -star airlines in the world. In 2017, Qatar Airways was named the world’s best airline at the prestigious SkyTrax awards. However, there are a LOT of people who would like to become Qatar cabin crew for the reasons outlined above, so you will have a lot of competition on your hands. Now you may find it hard to believe, but the vast majority of people who turn up for Qatar Airways will not have prepared. However, this is brilliant news as it means that if you have worked hard and prepared, you are already so far of these people who simply haven’t bothered. Like other Middle Eastern airlines, the whole recruitment process can be very arduous. There are many stages you are going to have to get through before you take to the skies and you need to be prepared to work hard at each and every stage. So, it’s never going to be enough to have a brilliant CV if you are not impeccably groomed. And, it’s not enough to be able to answer the questions at the open day if you haven’t practiced for your English test. Do you see where I am going with this? 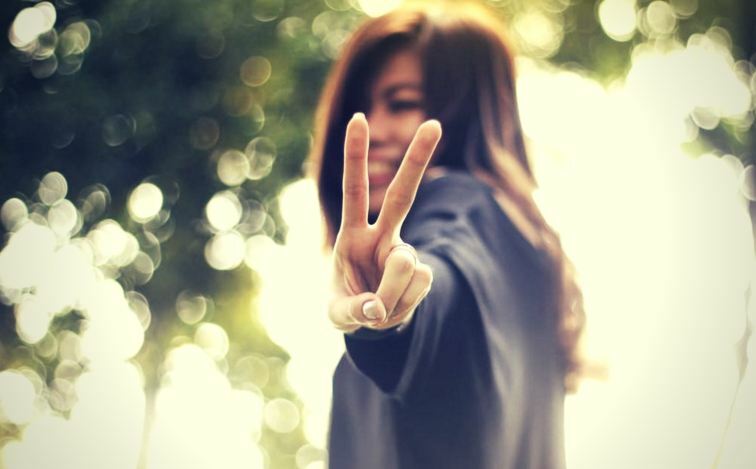 One part of the process leads to another and if you fail at ANY ONE part of the process, that’s you finished. So, it simply doesn’t matter if you did well 95% of the time. I’m afraid you have to do well 100% of the time! To get the job you’ll need to do well throughout 100% of the interview process! Now, you may be wondering if all this work is worth it? Well, is all this work worth jetting off to Paris one week and then New York the next? Or what about a trip to Sydney followed by a few days in Hong Kong? Of course, it’s worth it! But, you need to fight off a whole load of competition! The ONLY way to be successful is to work incredibly hard. Work hard on your CV, work hard on your appearance, work hard on learning everything there is to know about Qatar Airways and treat the whole recruitment process like a job. If Qatar Airways don’t like the look of your CV, then that’s the end of your recruitment journey with them, so let’s focus on this first. In fact, I’d go one step further and say that your CV has to be FANTASTIC! 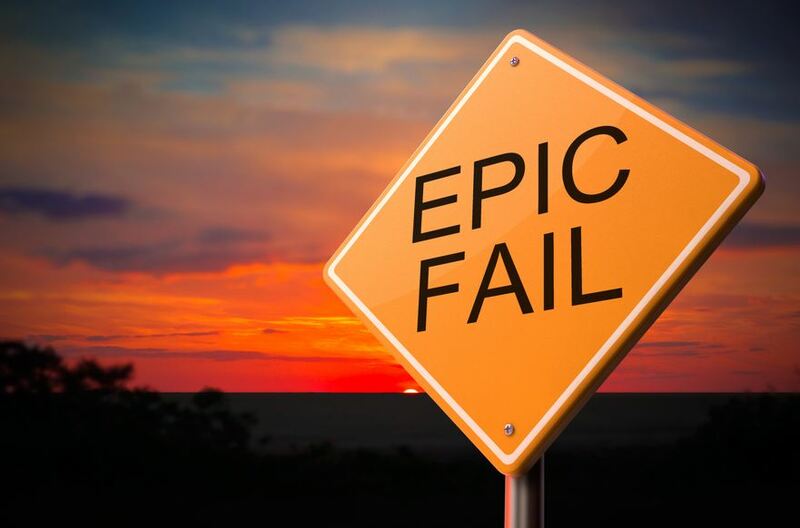 You really can’t afford to get this stage wrong, because if you do, that’s it for you and you will have to wait another 6 months before you can even try again! So, don’t turn up with a bog-standard CV- this simply isn’t good enough. 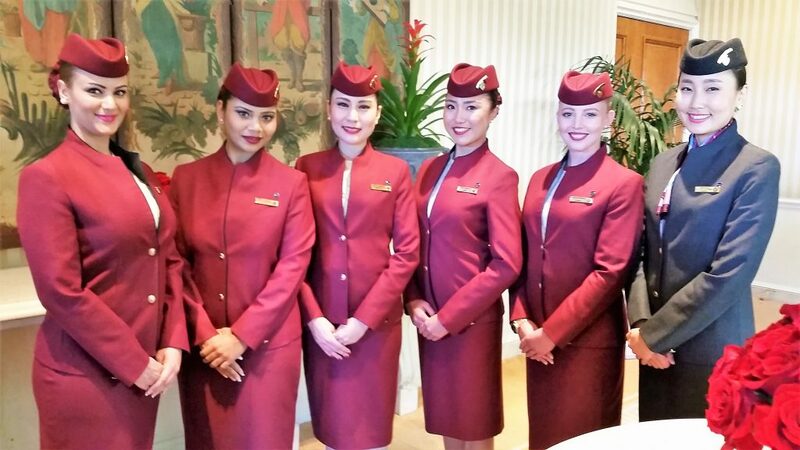 98% of applicants who apply to become Qatar Airways cabin crew are rejected. And, the MOST COMMON REASON IS THEIR CV IS RUBBISH! I see this all of the time and it drives me mad! Really good candidates with amazing work experience and who would make really good cabin crew, but are let down by using a terrible CV. It’s simply not enough to use a CV you wrote in school or college. Your CV has to be absolutely tailored to the job. There are SO MANY posts in there asking what colour scarf to wear to the assessment day or if their shoes are too pointy, of if they should wear red or pink lipstick on the day? The simple fact is that if your CV is no good, you won’t even make it to the assessment day so all of your worries about lipstick or shoes or make-up are completely pointless! Focus on what’s important and here, the most important thing is your CV. So, as I said, I have written a lot about CV’s and I recommend you check it all out, but if there was only ONE piece of advice I could give you, it would be to make sure your CV is stuffed full of keywords. And, do you know what’s so amazing about keywords? Qatar Airways actually GIVE THEM TO YOU! Yep, Qatar Airways actually tell you their keywords. Isn’t that incredibly kind of them? So, where are these keywords? Well, they are found in the job specification. 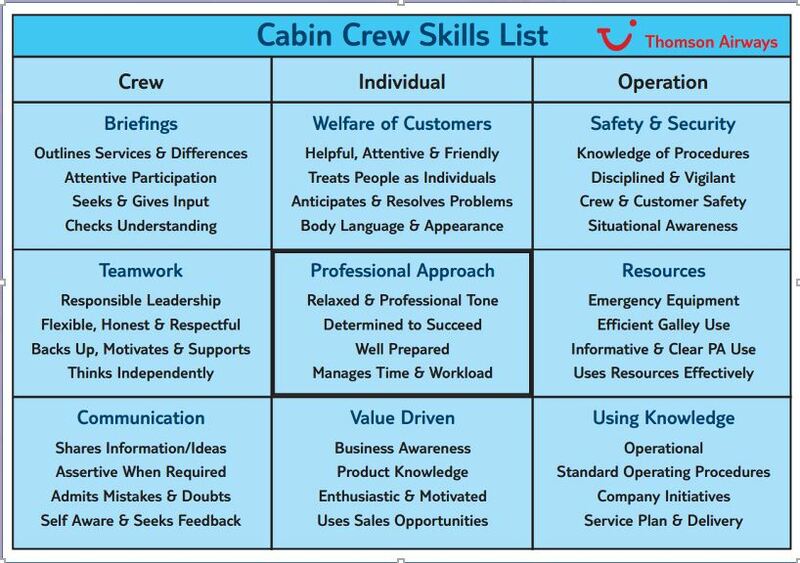 Now, because I am a nice person and I’ve made it my mission in life to help people like you become cabin crew, I have gone through their job specification and made a list of these keywords for you. Ok, so let’s take a look at the Open Day. This is normally the starting point for your application process. Before we get going though, I’d like to tell you something. One thing you need to know is that Qatar Airways can be a strange airline to interview for. Often, on open days they have certain quotas of people they are looking for. So, they may, for example, be looking for mainly females. Or it may be people under the age of 25. Be aware as well that they hold Open Days related to where they need cabin crew from and this is related to their own flight routes. So, if they are recruiting in London, UK, for example, it is because they are looking for cabin crew who originate from the UK. You may then fly in from France, Germany or Poland, but you won’t be chosen as they are specifically looking for UK cabin crew. So even if you go to the Open Day with the best CV in the world, you may still not be selected! I’m not trying to put you off, I just want to make you aware of the situation. Most of the time, you will simply sit outside a room for a few hours and then have one minute answering a few questions with a recruiter before you handover your CV. Travelling to their recruitment events can be very expensive. Their recruitment process normally (but not always!) takes place over three days. So, if you decide to attend you will probably have to take at least three days off work. You may have to fly to where they are holding the Open Day and book accommodation for 3 nights in case you are successful at all three stages. However, and I don’t want to be unduly negative here- it’s just that I know the statistics- but the vast, vast majority of people (around 98%) will be rejected. So, realistically you could spend all that money and after waiting for many, many hours, be in and out of the Open Day in less than five minutes after spending a LOT of money! I’m not telling you not to go, but what I am telling you is to work REALLY hard before you go PREPARING for the recruitment process. However, you can also apply online if you choose to do so. If you are successful at this time, you will be given an invite to an Open Day. This seems a bit pointless because you can just go to the Open Day anyway, but Qatar Airways say that priority will be given to those who have applied online. This may be of benefit if the Open Day is incredibly busy. Some of them have more than 1,000 people attending and they may not be able to see everyone. Qatar recently used the Manila Hotel in the Philippines for an open day which attracted nearly 2000 applicants! However, if you make sure you are there incredibly early (maybe even an hour or two before they start recruiting) you should be seen on this day so you don’t need to apply online. You have to make sure that you meet the airlines requirement before going for this event. If you don’t- please don’t go as you will simply be rejected. Ok, so you are waiting in line to be seen. What should you be thinking about now? Well, Qatar Airways are obsessed with grooming. Remember, they are the BEST airline in the world and you, as cabin crew, have an incredibly high standard to maintain. So make sure you look absolutely perfect when attending your Open Day. Whilst waiting in line be very aware of your body language. One thing in particular to watch for is your posture. Make sure your posture is perfect at all times. Remember, you don’t know who is watching! Then your turn will come. When approaching the recruiters make sure your posture is perfect and you are smiling as you hand over your CV. What do you know about Qatar Airways? It is really, really important that you have prepared really good answers to these questions. So make sure you have really detailed answers prepared for the questions above AND make sure your answers are jam-packed with keywords. 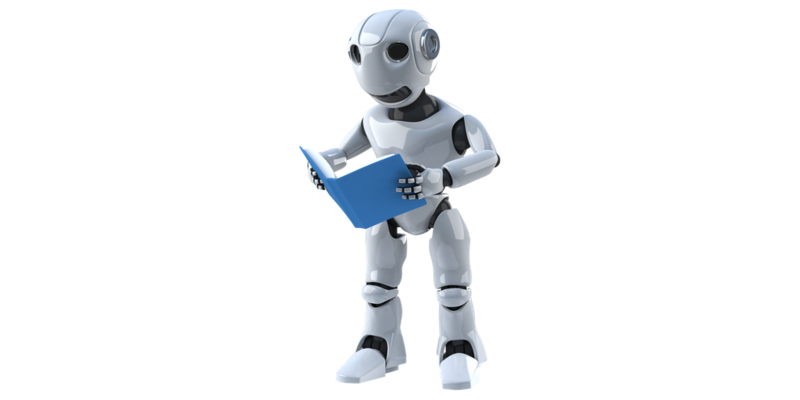 Please don’t try and learn them off by heart though as you will sound like a robot when you repeat them back- just learn the key facts and keep your answers natural. Remember, this is your ONLY opportunity on your Open Day to meet with Qatar Airways recruiters and you don’t want to blow it with a rubbish answer, do you? Sometimes the arm reach test is done on the open day and sometimes it’s on the assessment day, so best to be prepared. The recruiters will call the applicants one by one to perform a reach test. This is simply pass or fail. If you can reach the marker on the wall then you can continue in the process. If you can’t you will be asked to leave. So, before you even think about attending an Open Day, make sure you can reach 212cm. Mark it on your bedroom wall and practice all the time, so you know it won’t be a problem when you apply. If you can’t reach 212cm then please don’t bother applying. After the arm reach test, the recruiters may ask you questions about your tattoos, birthmarks, moles, etc. You have to be aware that Qatar Airways has a very STRICT POLICY with regard to tattoos. Tattoos are not allowed, regardless of the area of location. They simply will not tolerate tattoos. What happens if you are successful? Then you’re generally told that you will get an email or a phone call later the same day telling you whether you will be invited to the Assessment Day. The vast, vast majority of time this simply means you have been unsuccessful. However, on the very odd occasion, Qatar Airways have emailed and called people to ask them to the Assessment Day. So, don’t give up hope if you are not given a letter or invitation. You may still be invited via email or phone, but the chance is very, very small- sorry! Keep getting rejected for cabin crew jobs? You may already have applied for a few cabin crew jobs and felt crushed that the recruitment team for the airline read through your whole CV and concluded that you weren’t suitable for the job. However, has anyone even LOOKED at your CV? Because here’s the thing- chances may be that NO HUMAN HAS EVEN LAID EYES ON YOUR CV! You’re kidding me right? A robot? Airlines receive THOUSANDS of applications for cabin crew each month. So, many airlines are now using Application Tracking Systems (ATS) which is CV- reading software which allow airlines to automate, streamline and manage their recruitment process. When you’re receiving 30,000 CVs per month, as Emirates do, it’s all about SPEED! So, how easy is it to get past this robot? The short answer- not easy at all! So I’ve only got a 25% chance of getting my CV through an ATS? You have indeed! 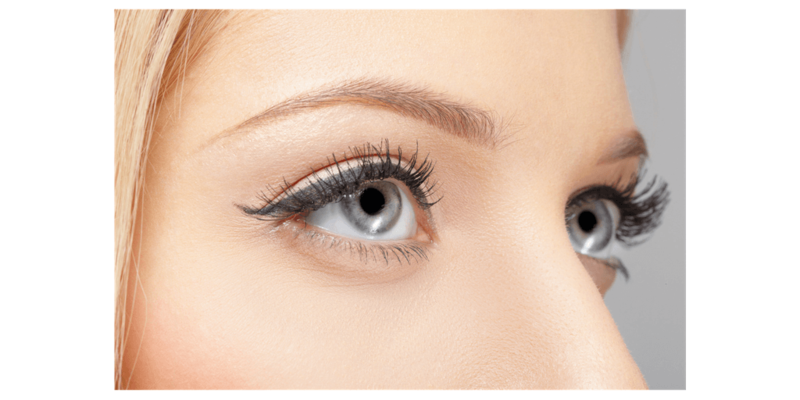 ONLY 1 in 4 CVs sent to an airline ever will reach a pair of human eyes! 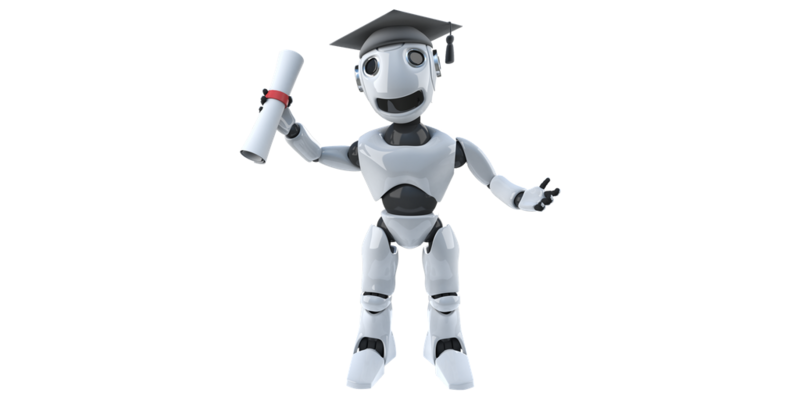 So, why not follow our 4 easy steps to making sure your CV gets past these pesky robots? Yeah, that’s all well and good but where will I find these keywords? The job description of course…. Find FIVE other cabin crew job postings with different airlines. Check for keywords in these jobs too. If you find different keywords in these postings, add these to your CV too! So make sure you have ALL of the keywords airlines are looking for sprinkled liberally throughout your CV! The more the merrier- the ATS robots will love you for it! Anything else I should know about? Applicant tracking systems lack a standard way to structure .pdf documents, so they are easily misread. They are becoming better at reading .pdf files but they can still misread important things when processing them, so better send your CV as a word document. Also, stick to standard CV formatting in a normal font like Arial, Courier or Times New Roman. An ATS cannot read fancy font and will reject your CV just because you have confused it! ONLY include the usual sections of a CV- work experience, education, qualifications etc. Applicant tracking systems can’t read graphics and they misread tables. Instead of reading left to right (as humans do), these systems read up and down so a table would be goobledygook to an ATS! 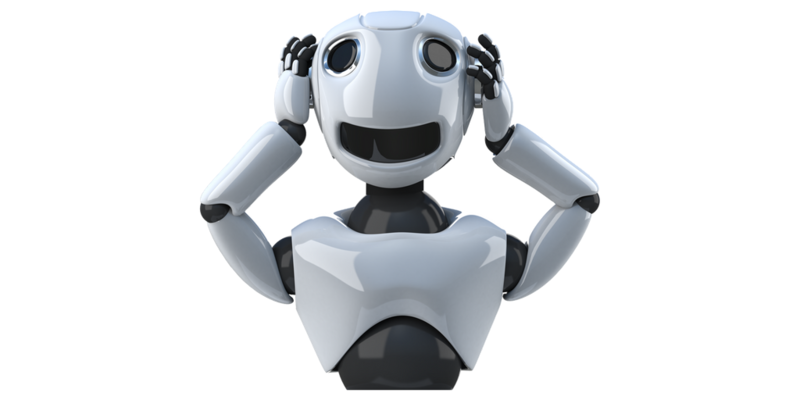 To make sure that applicant tracking systems read and import your work experience properly, always start it with your employer’s name, followed by your title, followed by the dates you held that title as Applicant Tracking Systems will look for company names first and we don’t want to confuse the robot do we? Ok, got it- does spelling and grammar matter? I mean, it’s not as if a robot can read right? Wrong! Now, I know I have said this (MANY) times before, but spelling mistakes really are the DEATH of your CV! So, double, triple, quadruple your CV before you send it off because ONE SINGLE SPELLING MISTAKE AND YOUR CV IS IN THE BIN! Ok, ok- so they can read (in their own peculiar way!) Anything else I NEED to know? Now, we know you know this already, but no harm in reminding you! Make sure your key information is at the top of your CV, so when your CV does make it past the robot and encounters a pair of human eyes, they will be able to see very quickly just what an amazing individual you are! So, what does this robot actually do?? An airline’s ATS scans CV’s against the skills which have been entered by the airline. Guess where these skills came from- yes, you got it- the keywords! It will also tell the airline which skills they require are missing from the candidate’s CV. In addition, it can give an overall percentage of how well the candidate and the job “match” each other. All of this is done in literally seconds- what a clever robot! Often airlines are looking for a “match” criteria of 90% or over. So, are you and your dream airline a match made in heaven? Well, if you use the guide below we think you will be! UK based government approved training © Mondrago My Travel Teacher 2016 - All Rights Reserved.